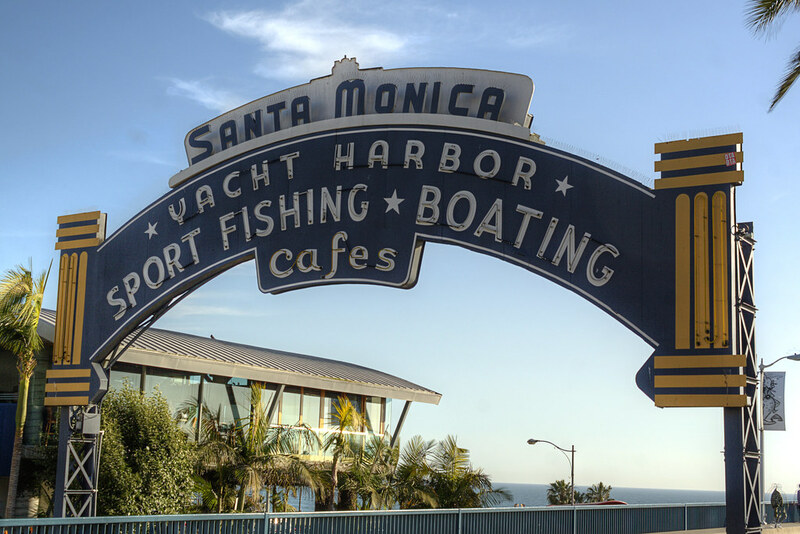 We reached the end of Route 66 at the Santa Monica Pier three weeks ago. We packed so much into this trip and I took way too many photos to keep it up-to-date. 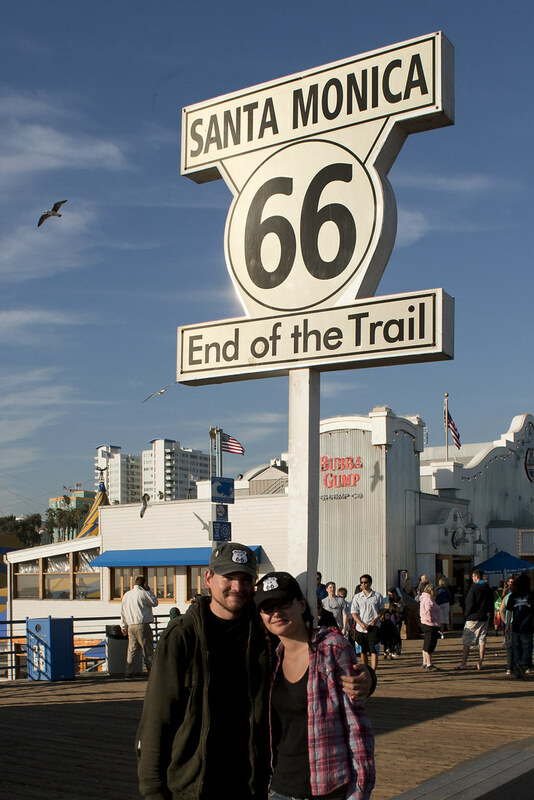 Getting to the end of Route 66, however, was only half our journey. The ride back home was just as memorable and filled with nine more national park visits. I will post photos from those days when I'm back in civilization. I dropped Liv off back home in Kentucky and after spending a few days on the farm with her and Sixgun, I drove to New York City to pick up Red. Red and I are now headed to the southern terminus of Vermont's Long Trail. It is a 273-mile trail that spans from the borders of Massachusetts and Canada. This will also cover the section of the AT in Vermont that was closed during Hurricane Irene. I'll post our progress and stories along the way. To Liv, thanks for quitting your job and sharing yet another great adventure with me. I hope there are more to come.